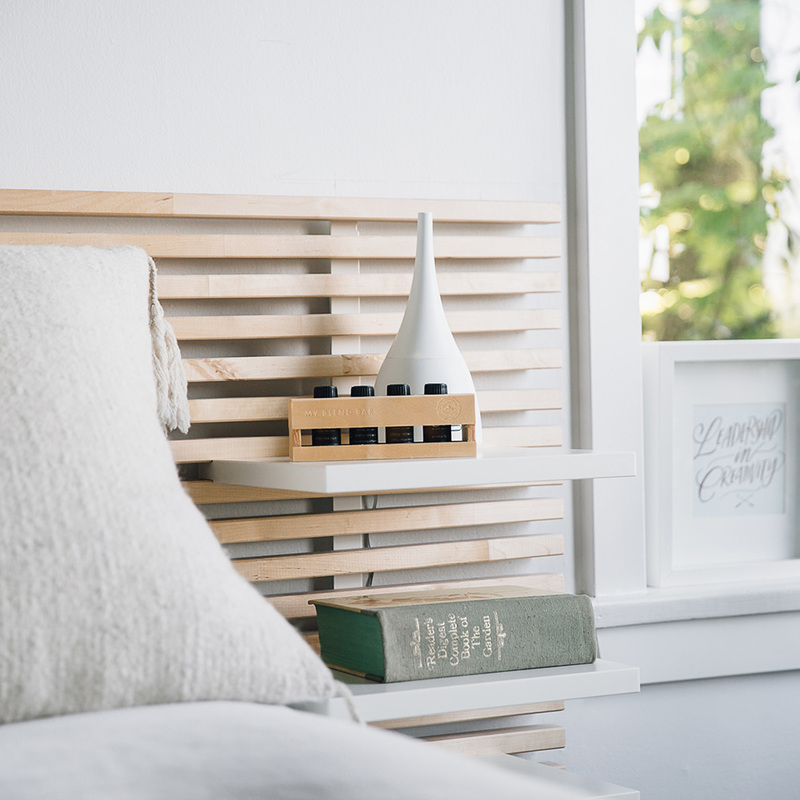 Ultrasonic diffusing is an easy, heat-free way to enjoy Saje’s 100% natural diffuser blends. 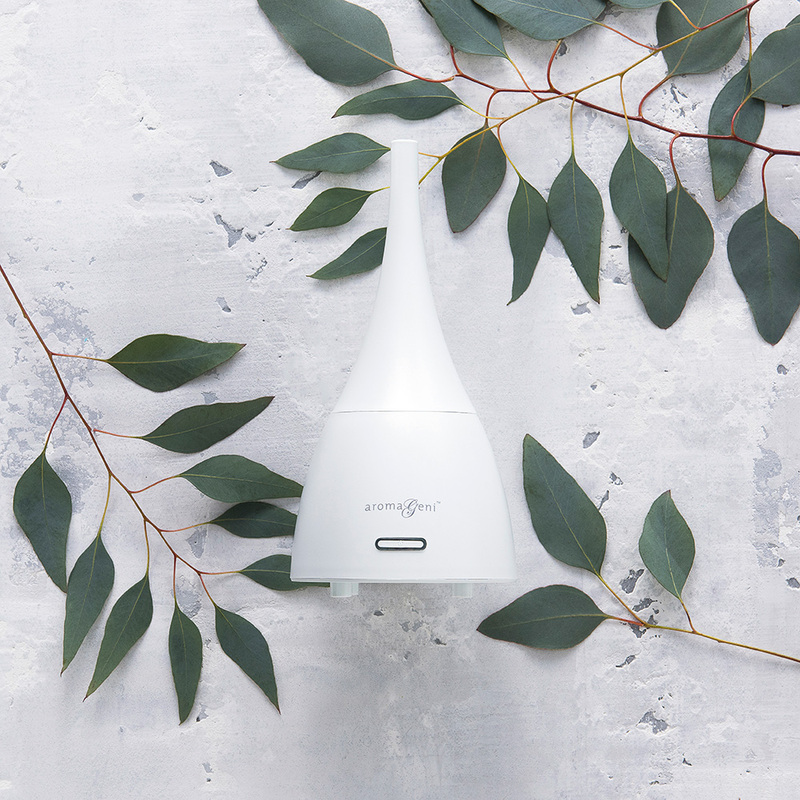 Ultrasonic diffusers elevate your well being by releasing negative ions to cleanse and purify the air while dispersing beneficial essential oil molecules. Heat-free to preserve the integrity of your oils for maximum benefit. 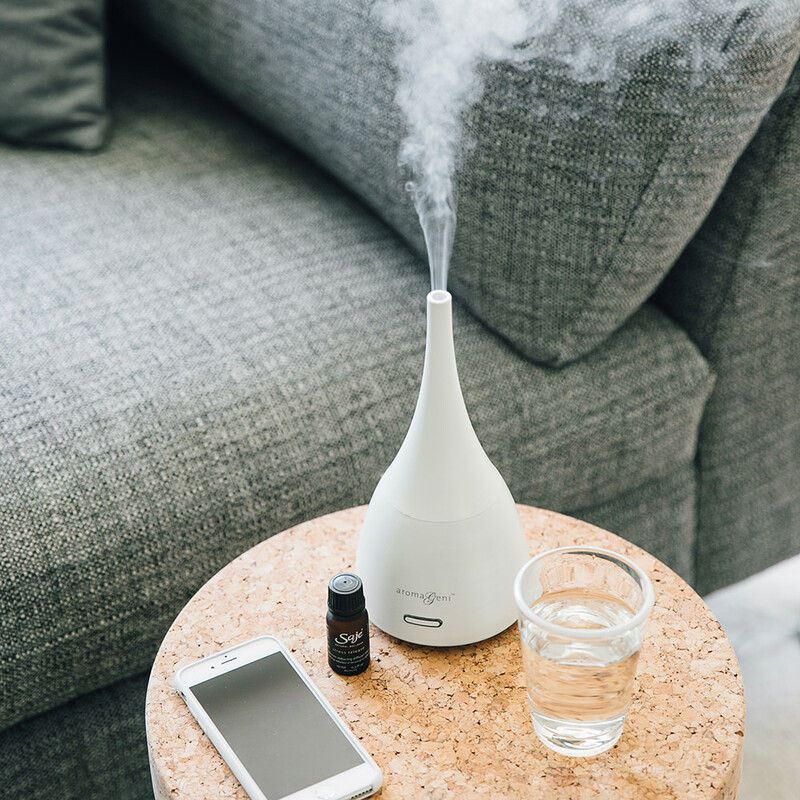 May also be used as a humidifier. 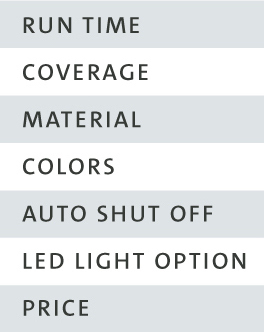 Energy-efficient, whisper-quiet operation that features an auto shut-off option.